Perched on the edge of the Cotswolds, the honey-coloured gem of Bradford-on-Avon is packed with buildings from centuries past, many reflecting its textile heritage. Coach parking is available at the station car park and a greeting service can be booked. There’s plenty for groups to do – with canal and river paths for walkers and cyclists to explore as well as the history of the town. Pre-bookable guided tours take in historic buildings such as the rare and unaltered Saxon Church, the ancient Town Bridge with the Town Lock-up and the outstanding 14th century Tithe Barn at Barton Farm. 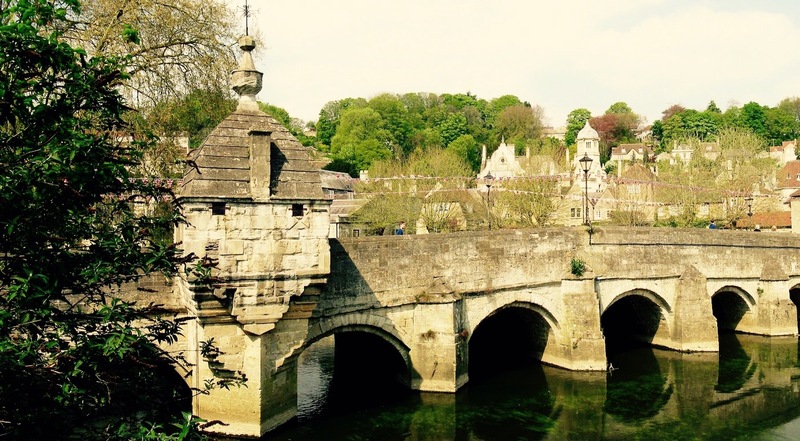 Groups can also browse the variety of shops and gently absorb Bradford-on-Avon’s mellow charm. Leisurely boat trips can be booked on the Kennet & Avon Canal and garden enthusiasts can explore the stunning Peto Garden at nearby Iford Manor. Throughout the year, regular events include the Walking Festival in September, and the Farmers Market every Thursday and on the last Sunday of the month, and in July there will be a one-off event – a Civil War Re-enactment. The town has a variety of cafes, restaurants and inns to cater for every taste, but the Bridge Tea Rooms is, for many groups, a ‘must do’ stop. Housed in a former blacksmith’s cottage dating from 1502, the tea rooms can accommodate a coach party and serve a first class cream tea, with home-made cakes. Another popular eating venue is the Weaving Shed, which overlooks the River Avon and serves a variety of food throughout the day. There are local hotels for an overnight stop; the largest is one mile from town and is the 38-room Best Western Leigh Park – a Georgian country house hotel with walled and landscaped gardens. Not far from Bath, Bradford-on-Avon offers a gentler and less touristy opportunity to enjoy a delightful period atmosphere.